What is it that people are seeking when they head out on a vacation? For some, it’s a pursuit of fun, entertainment, and one-of-a-kind experiences. For others, a vacation provides a break and opportunity to rest and recover from a hectic and stressful life. Still others are seeking a way to reconnect with themselves and the world around them in a meaningful way, and they hope a change of scene can assist in that goal. If you’re of the latter persuasion, you probably assume that a Buddhist retreat in the mountains is your best option, and while meditation retreats and quiet enclaves can assist in mindful reconnection, they aren’t the only paths. 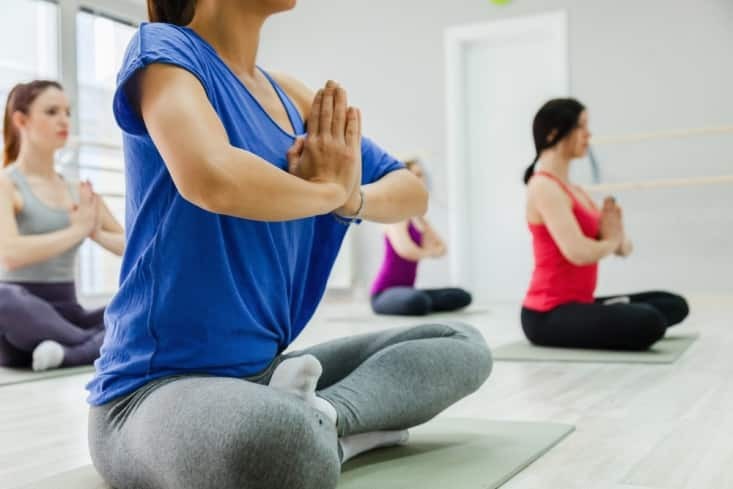 Here are three ways you can practice mindfulness even amidst the hustle and bustle of the exhilarating place that is Niagara. When you first open your eyes in dark and quiet of your cozy Niagara hotel room, immediately turn your attention to each inhalation and exhalation your body makes. Connecting with your breath is one of the fastest ways to pull your mind into an awareness of your body and the present moment. As you notice your breath coming in and going out, turn your awareness to your feet. Notice the way the sheets press against your toes or heels. Slowly give your attention to each part of your body as you work up past your legs, your torso, your arms and hands, and finally your head. Return once again to the gentle and reliable inhale and exhale of your breath. Once you’ve done this small, mindfulness exercise, you’re ready to start your day. The trio of waterfalls known as Niagara Falls is an excellent natural wonder to contemplate as a mindfulness exercise. 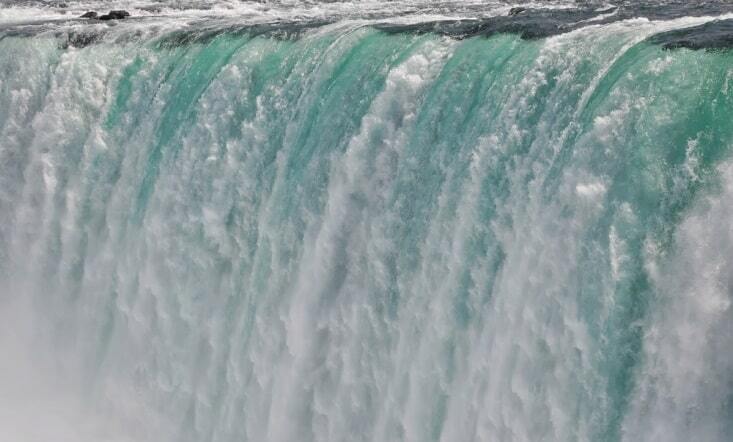 Spend some time alone at the falls, and notice the power of the water as it churns and pounds. Consider the tiny molecules that collectively make up the Niagara River and the waterfalls. Listen with your eyes closed to the sound of all those individual molecules of water as they rush and roar. Think of the fish, bacteria, animals, and other organisms that live and breathe inside the river. In every way you can, give yourself over to the contemplation of the waterfalls and all what it entails for life in the river and around it. A mindfulness intention and a vacation in Niagara are not mutually exclusive. Simply undertake these three practices while you’re enjoying the area, and you’ll be more at peace, more aware, and more one-with-the-universe long before you head back home.